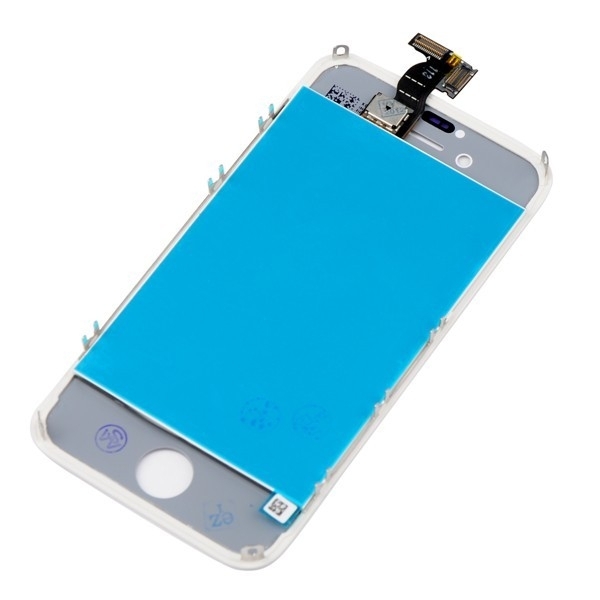 1.This iPhone 4S Screen Replacement includes the components as mentioned above. 2.This iPhone 4S LCD Replacement is without home button , ear piece , sensor silicone mesh and camera,Please check carefully before buying. 3.You’ll need to transfer those part from your old display assembly to your new part..
4.The iPhone 4S LCD assembly includes the LCD, digitizer touch screen and front glass already attached. 5.It is used to replace the faulty screen: display problems, dead pixels, cracked LCD screens, wrong color issues. 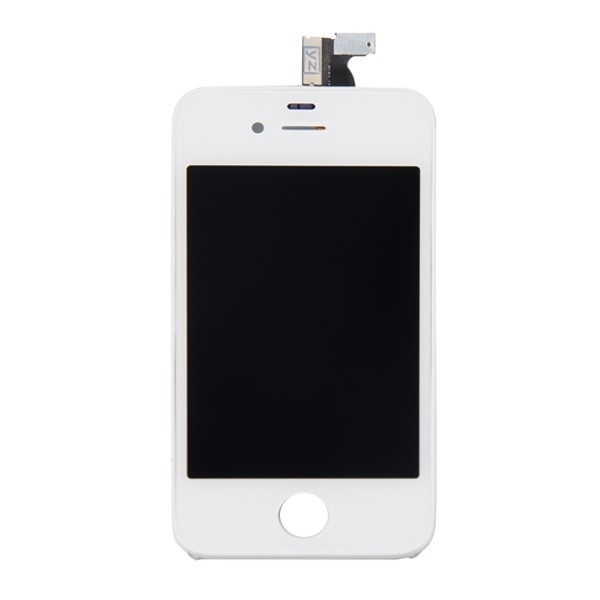 6.This iPhone 4S LCD Assembly Replacement available in black and white, this is the White one. ●Please choose the right part before placing an order. 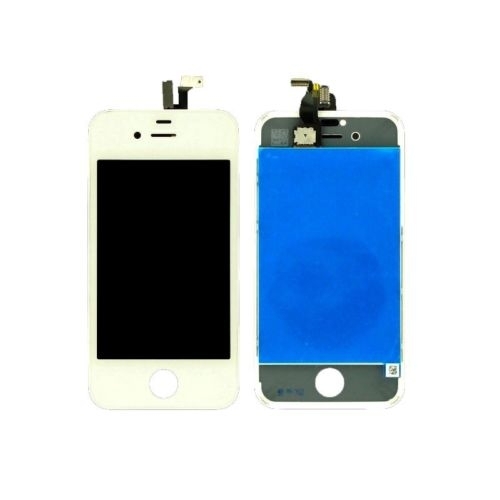 ●Special repairing tools are required for assembling or disassembling, as the iPhone 4S LCD and Digitizer Assembly is hermetically attached. ●Handle the vulnerable and fragile flex cable ribbon carefully. ●Please try to handle the repair or replacement work in a dry and dust free environment without direct sunlight. ●The installation of any new part should be done by a qualified person.